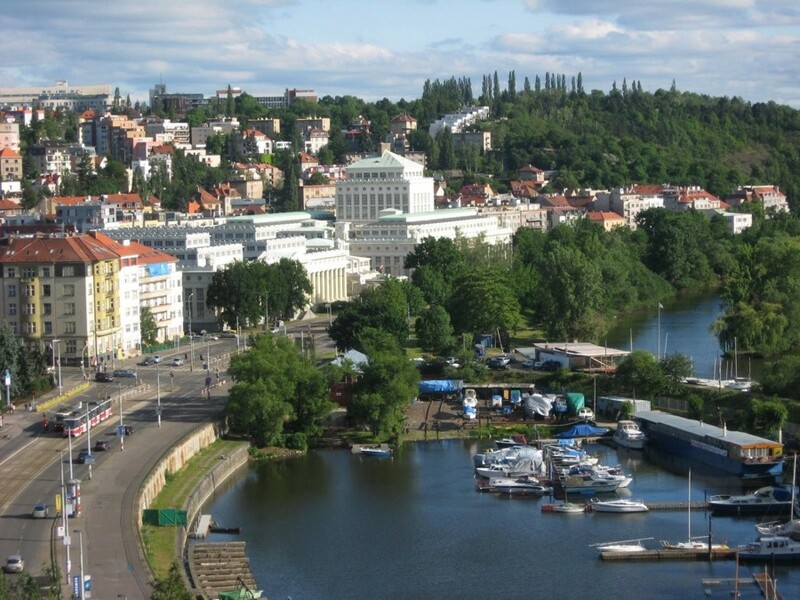 Before the war only parts of Prague like Bubenec, Orechovka and Hanspaulka were considered to be very prestigious. Foreign Embassies follow this tradition and nearly all the Embassy residencies are situated in the above mentioned quarters. Diplomatic service has always been conservative and and traditional presence of diplomats in Prague 6 is one of its manifestations. 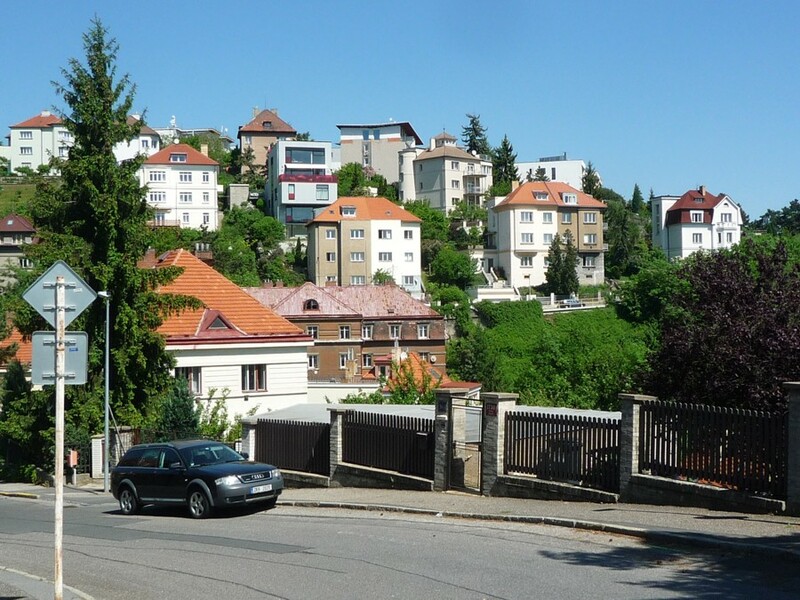 However during last twenty years wealthy people more and more tend to choose for their villas Prague 4 , namely its quarters Podoli, Branik and Old Modrany. Then quarter Troja, mainly the part close to the Botanical garden, chateau Troja and Zoological garden. 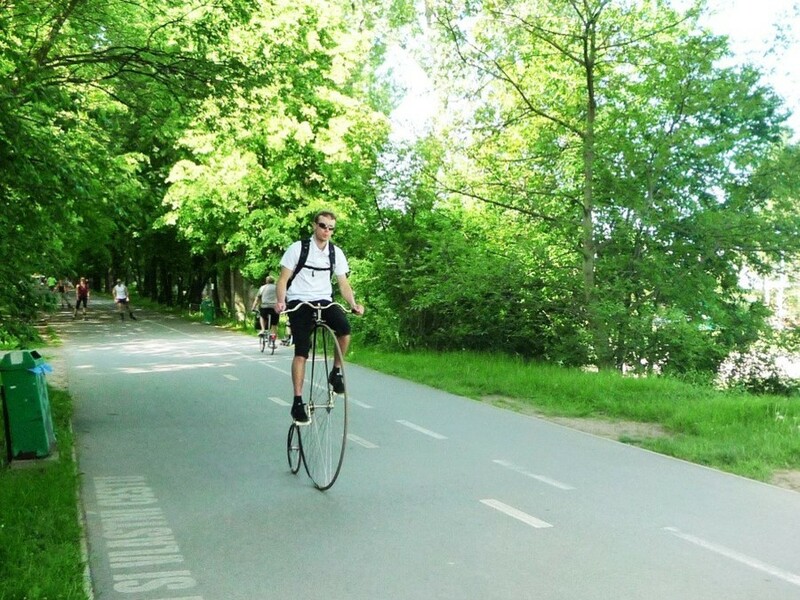 These quarters differ from Hanspaulka and Orechovka by its proximity to the Vltava river banks, there are many sports and recreation facilities and beatufull view of the Prague Castle. Among prestitious places one should also mention Prague 5 and its quarters Smichov, Strahov, Hřebenka and Malvazinky. 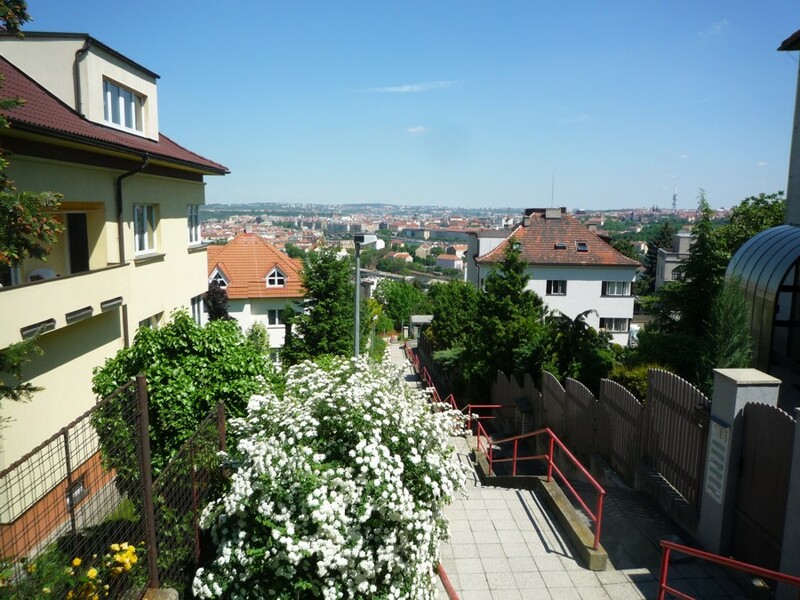 These quarters are quite close to the centre of the city, mainly the southern slope of Strahov hill is situated in walking distance of the Prague Castle and park Petrin. 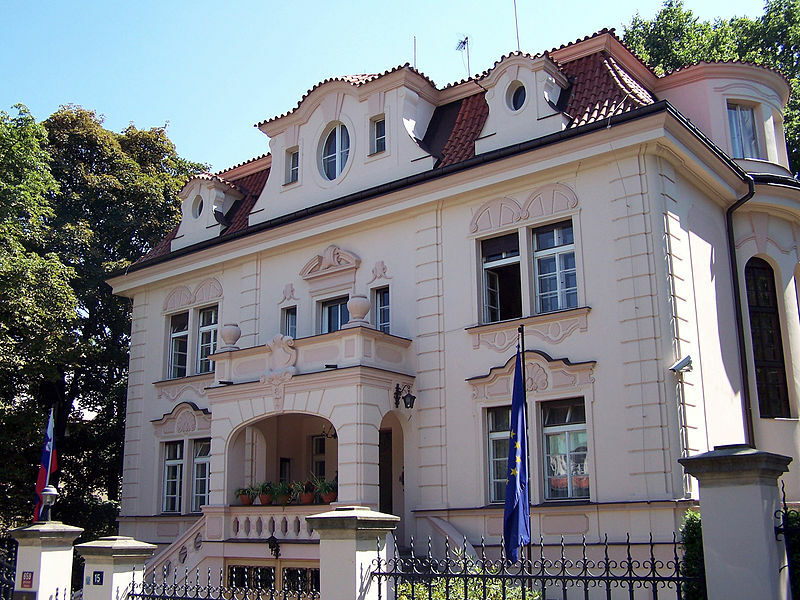 Among western managers living in Prague the quarter Nebusice is very popular with its American International School. There is also a large area of picturesque houses, all in one style, with joint services like security etc. This place is also popular because it is relatively quick to get to the airport from there, that is important for businessmen with international activities. Slightly closer to the centre is the quarter Suchdol in which there is an Agricultural University. 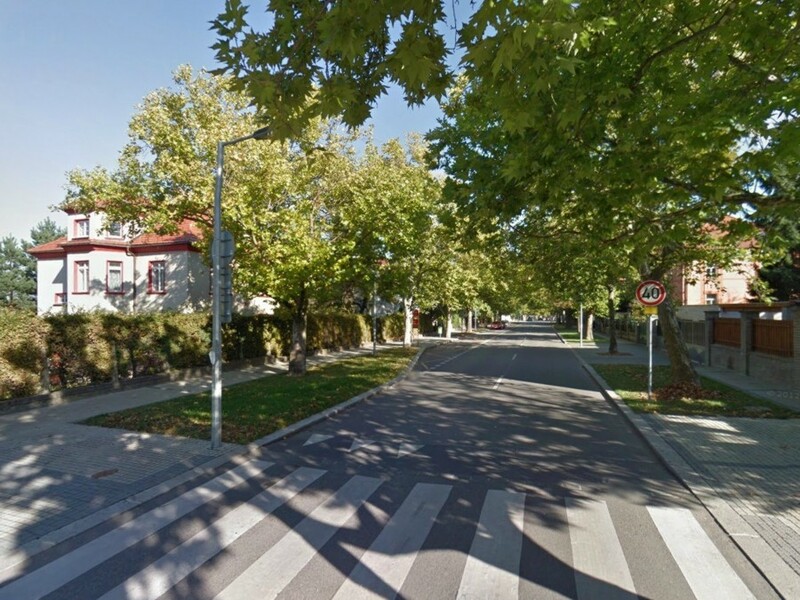 From there it is close to both the American international school and the Russian primary and secondary school in Prague 6 Bubenec. 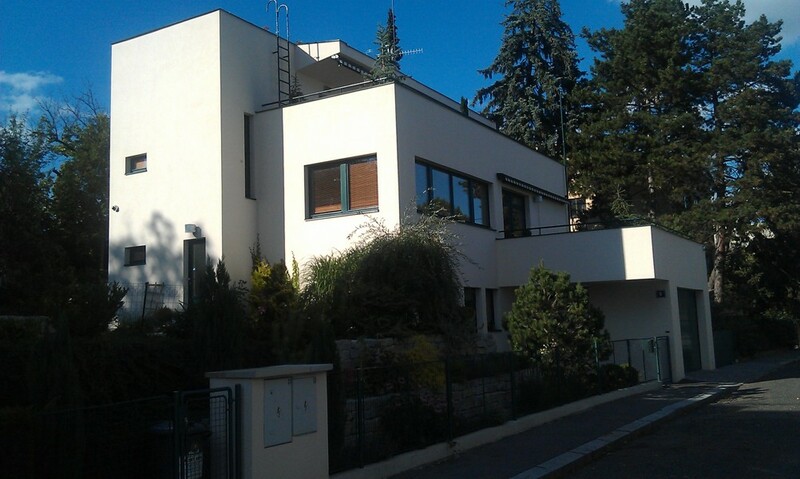 Popular villa quarters are also Lipence in Prague 5, there it is still possible to build new houses. 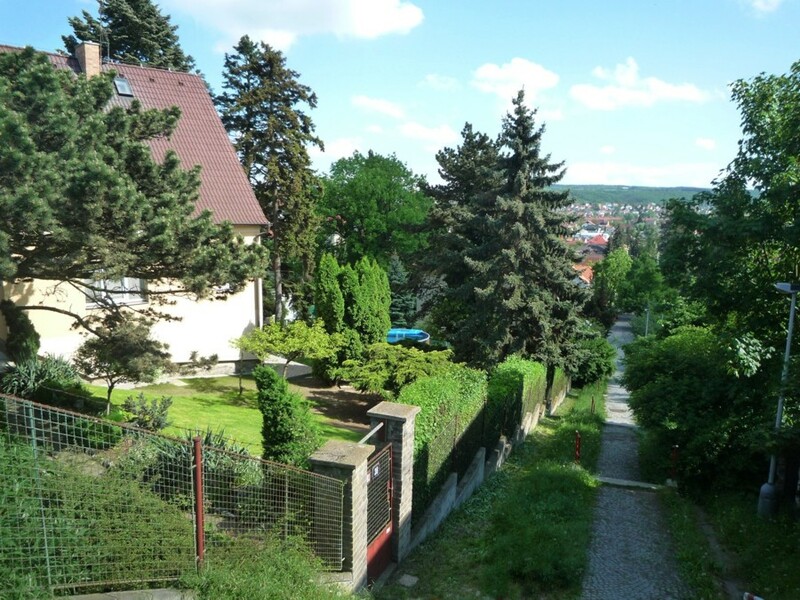 Otherwise in Prague it is next to impossible to buy free plots of land for house construction. 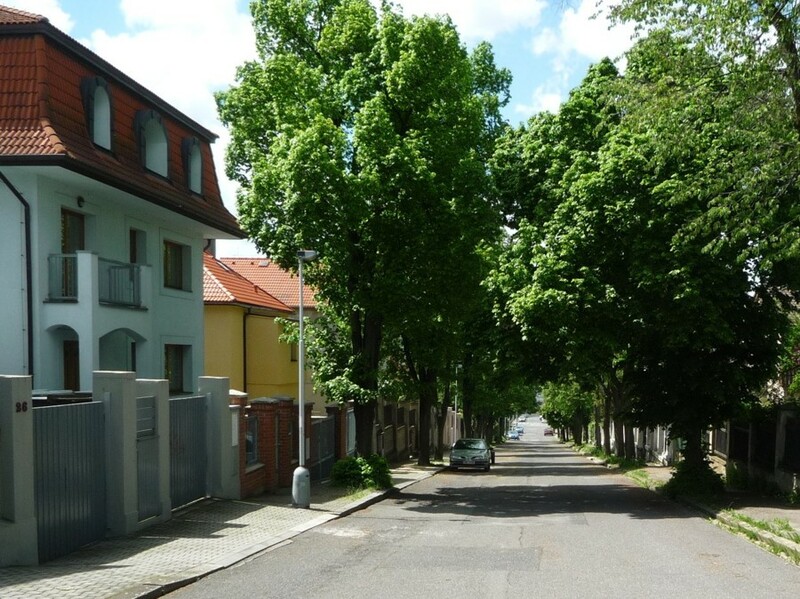 In other quarters people usually have to buy an old house and demolish it to get a construction plot in Prague. As far as villa quarters beyond Prage city boundries are concerned, there are many of them. Those that are looking for more hilly and picturesqe place with lot of greenery they usually choose places to the south of Prague rather than north. To the north of Prague the country is flat, with fields and few forests.